man I've been dying to get my bike back on the dyno to see what she's really putring down.. -I LUV XLF!--I LUV XLF!--I LUV XLF!--I LUV XLF!-ing dyno kept blowing fuses.. And fried our dynoware R/T eddy current brake driver.. 3rd time it's happened.. So. 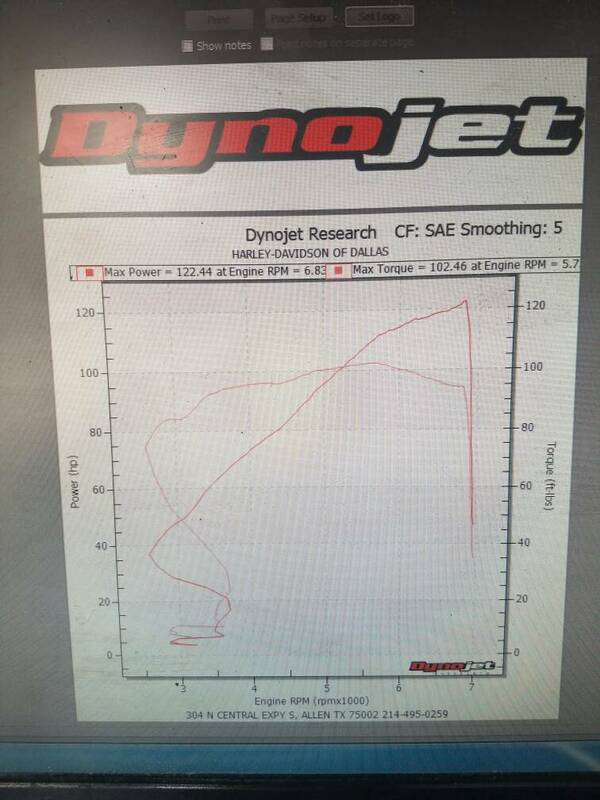 I rip the dyno apart.. Finally find the issue... The torque converter arm or what ever on the brake was shorted out.. So hopefully will get replacement parts by Thursday so I can rerun this biatch!! 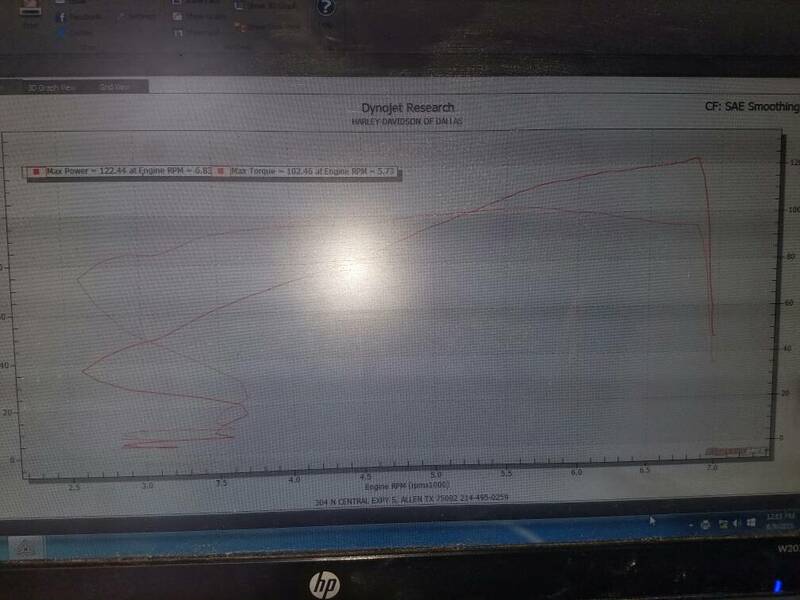 Anyways while I was in the dyno I merged my HP and TQ graphs.. Relooking at it.. This motor has way more power still in it.. Disregard the weird squiggles at the bottom.. Pick up tripped out at first..
Last edited by MatHormell; 9th August 2016 at 19:54..
Those are some nice numbers!!! Yea they are very good, but not all she's capable of.. And with what's in this motor, it should be a bit higher.. Granted this run was all on the real rich side and it was shut down at 7k. I haven't actually tuned it yet, just safe for break in and WOT.. The needle range is pretty rich, I noticed that on the street with the innovative.. But haven't adjusted it until I get it back on the dyno.. Timing hasn't been messed with at all.. It's actually retarded a couple degrees, so I'm hoping after some real good fine tuning she'll be where she should be! Where do you think your final numbers will be? 130ish HP and 110ish TQ? Would love to see this 1/4 mile times drop into the 10's. Abilene has an 1/8 mile track, not sure when they race though.